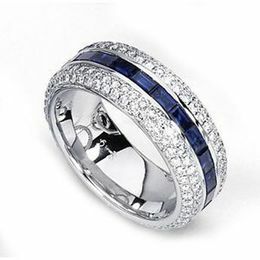 The timeless beauty of these Simon G. cufflinks will be loved for years to come. 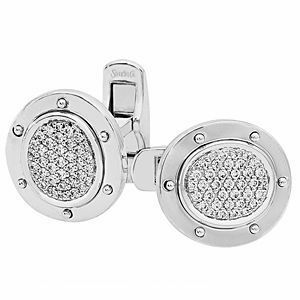 The diamond cufflinks are set in 18 karat white gold with .55 carat total weight diamonds. 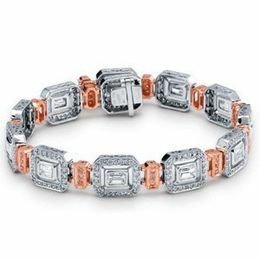 Get the look of designer jewelry with Simon G.